Traditional Assam Black tea handcrafted to suit the strong palette. 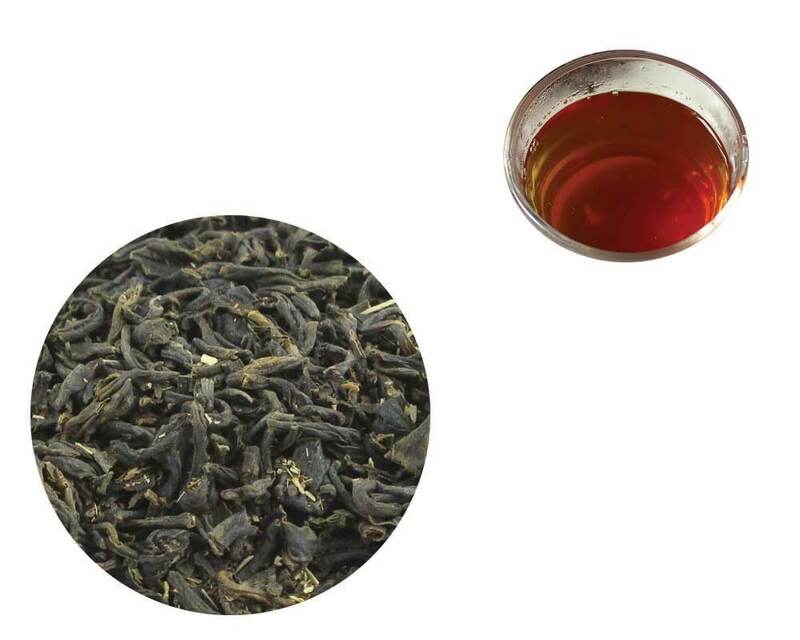 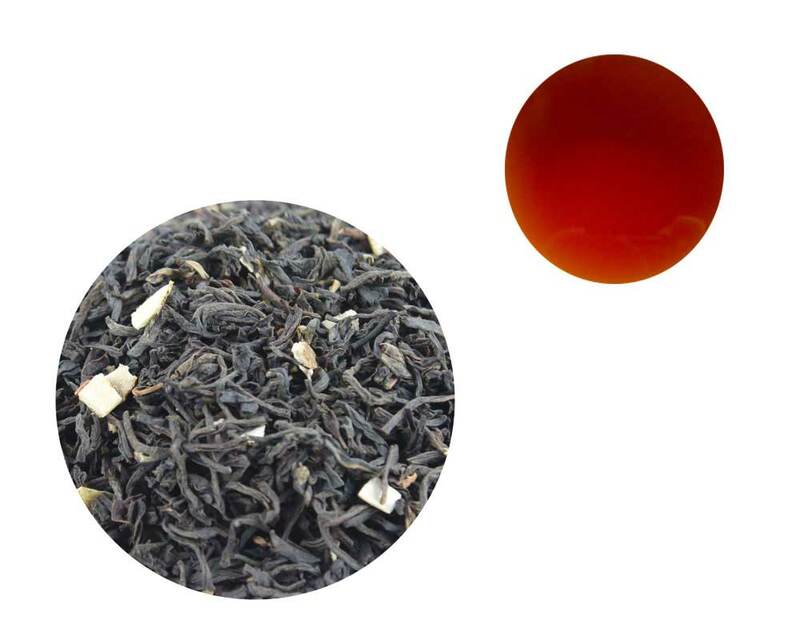 It is the base for many other blends and is also called as Breakfast tea. 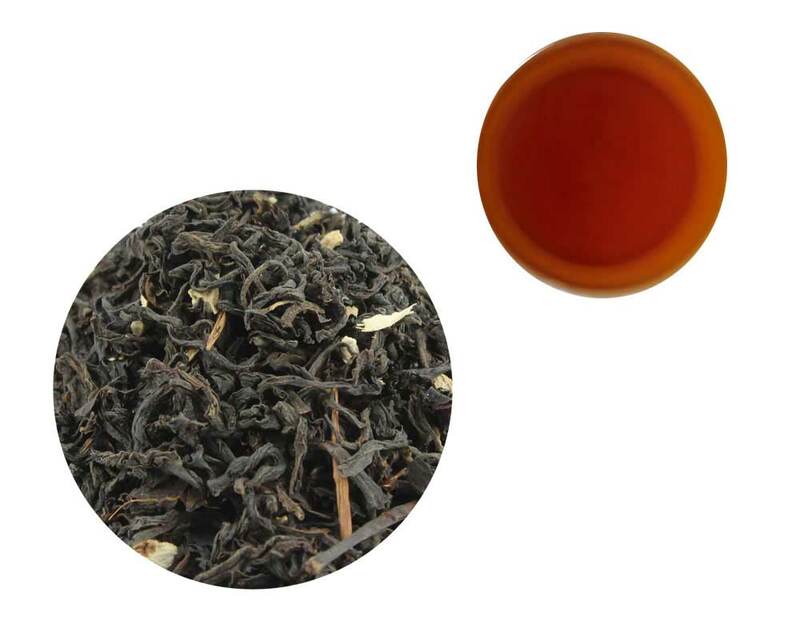 A blend of black teas from Assam. 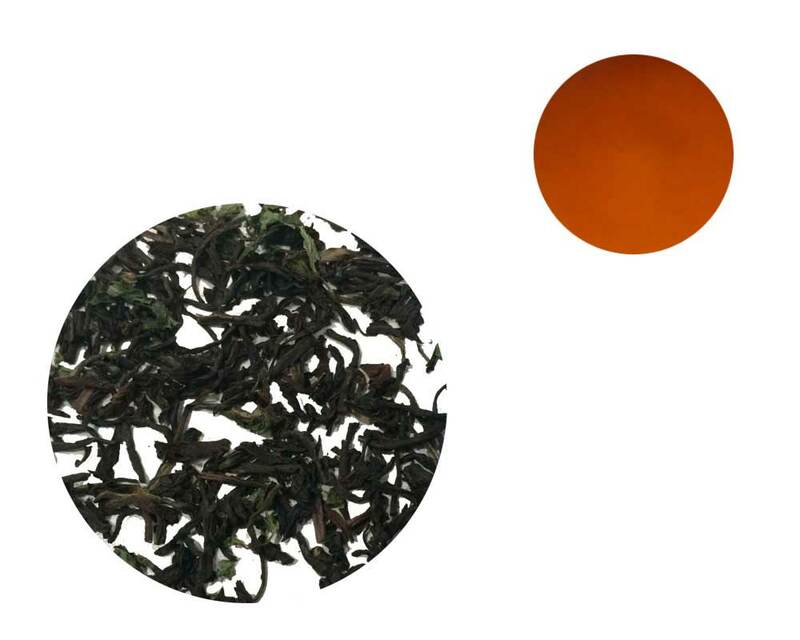 A fitting finale to a hearty Breakfast. 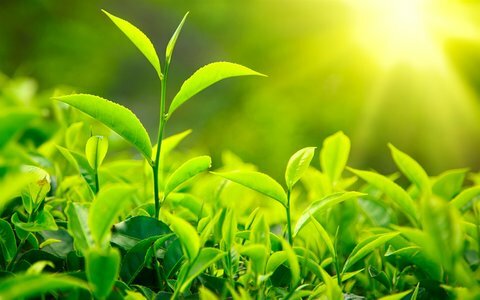 That is how it got its name. 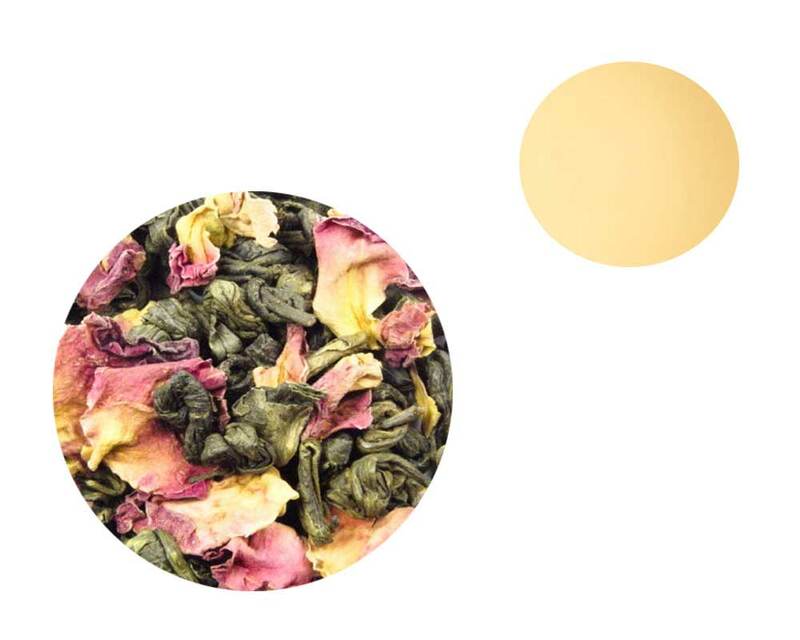 A blend of Black teas with natural pieces of dried Bergamot fruit. 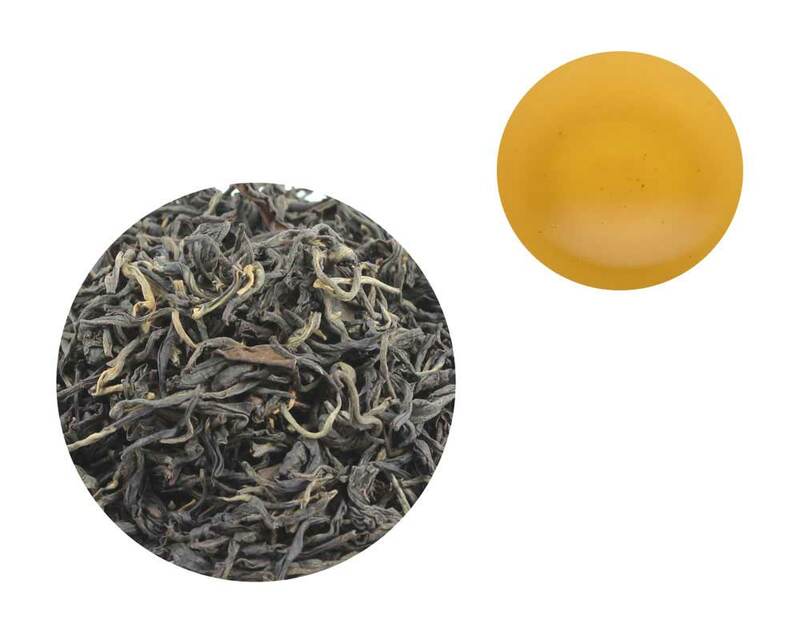 Known for its musky fragrance and a light yellow infusion, Darjeeling tea is a fine black tea to be had any time of the day. Fine Darjeeling leaf tea hand diced and rolled. 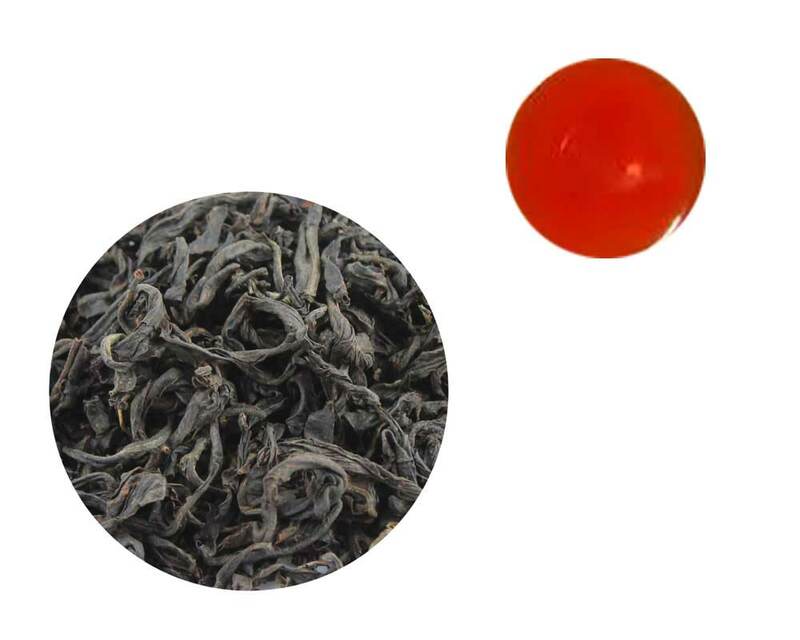 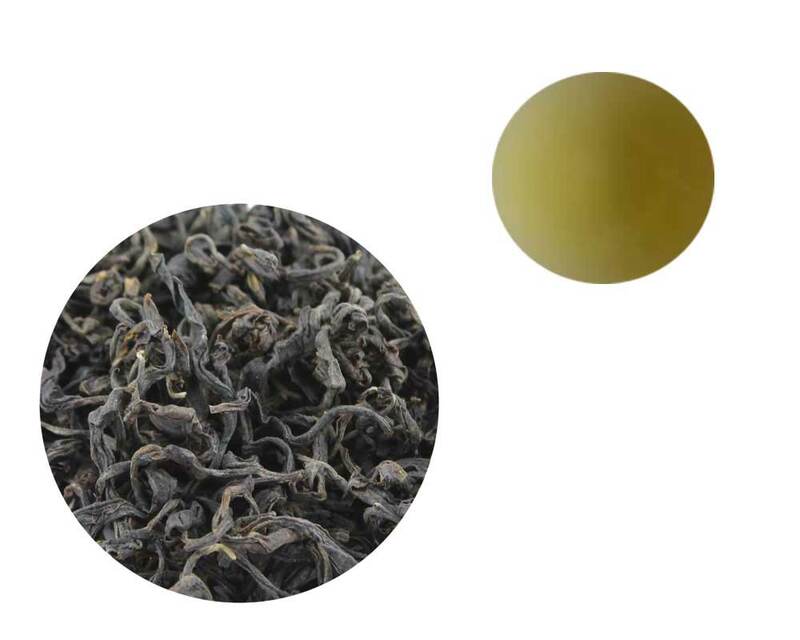 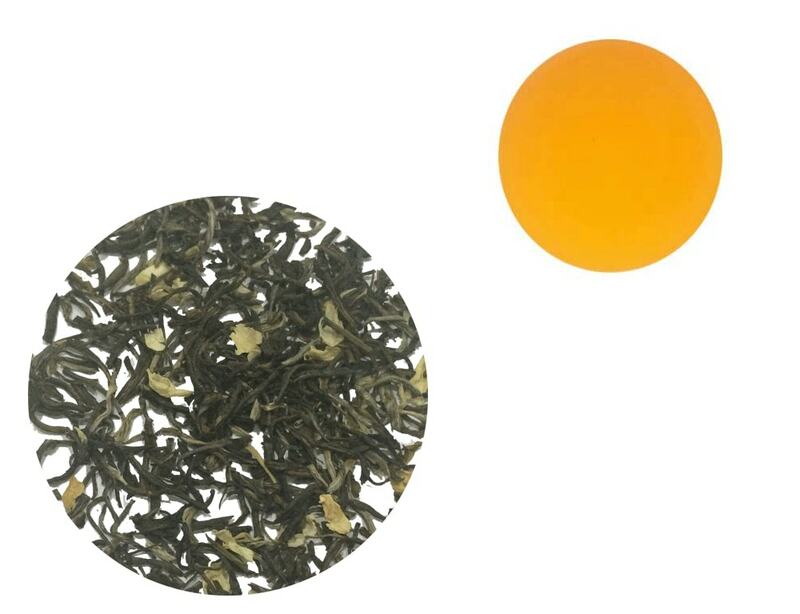 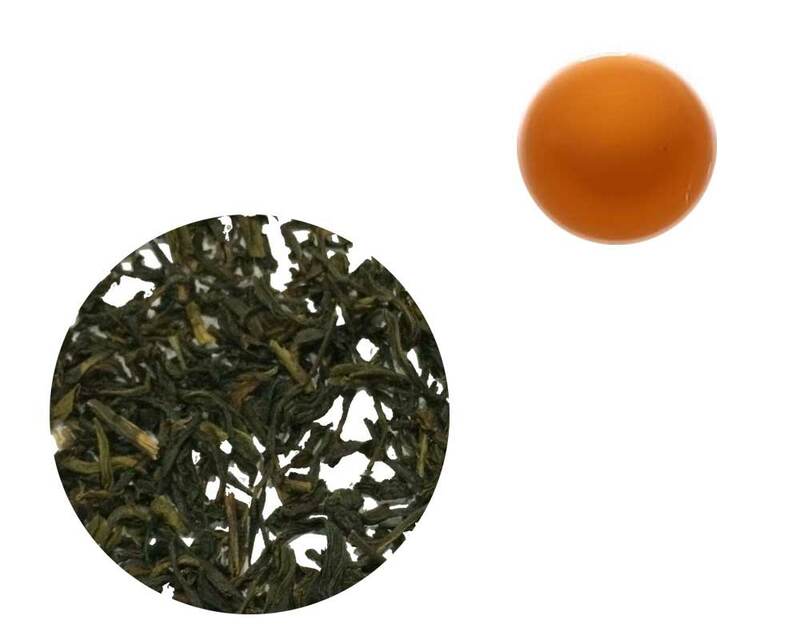 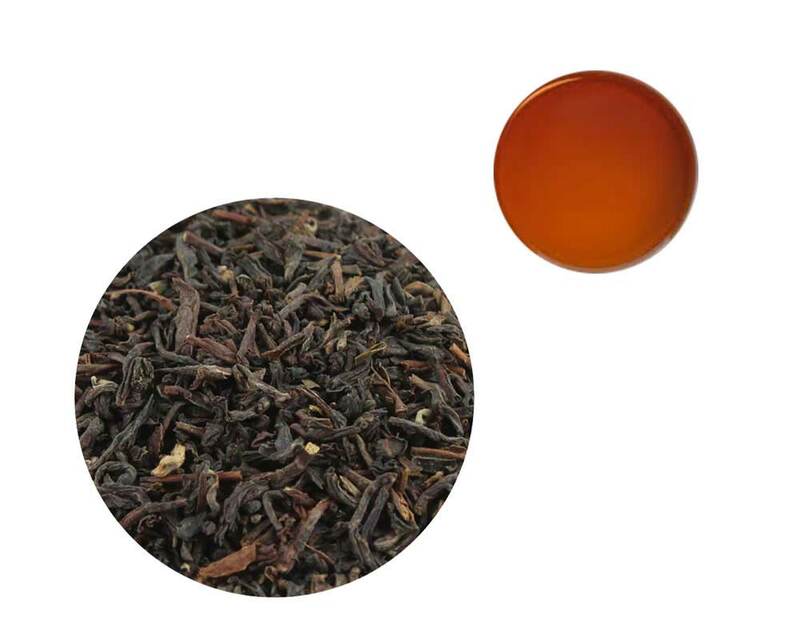 Orange Pekoe grade leaf, this brew gives a light infusion with the trademark floral aroma. 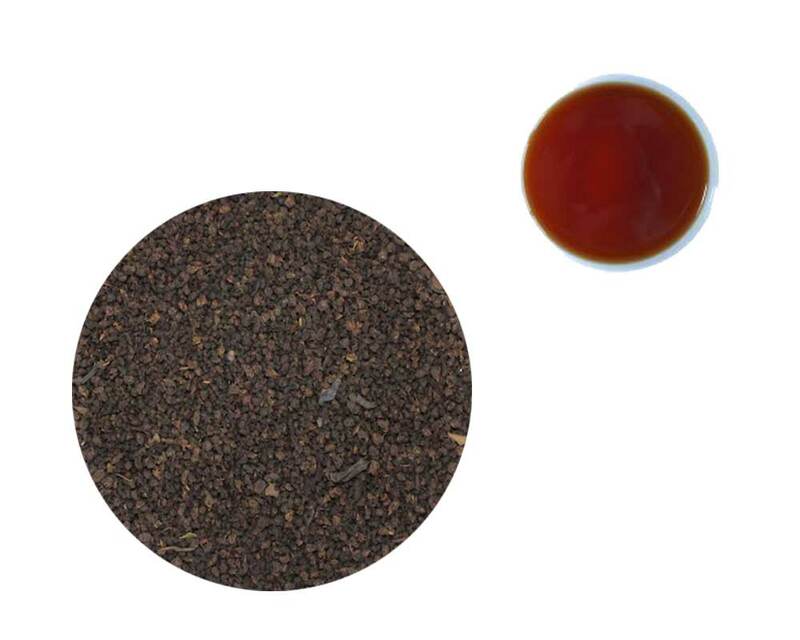 Premium Loose leaf tea blended with natural tulsi leaves. 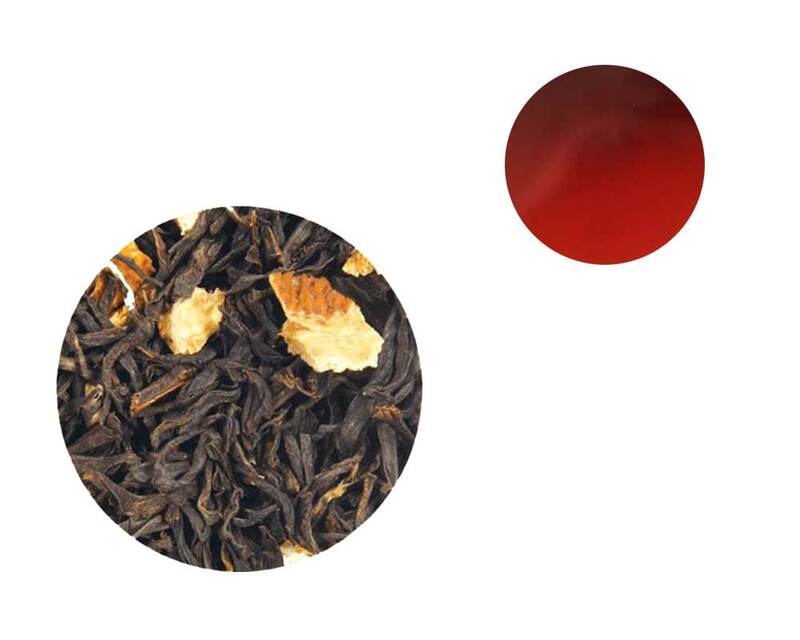 Premium Loose leaf tea blended with natural pieces of ginger. SFTGFOP1 - Super Fine Tippy Golden Flowery Orange Peokoe (grade) 1. 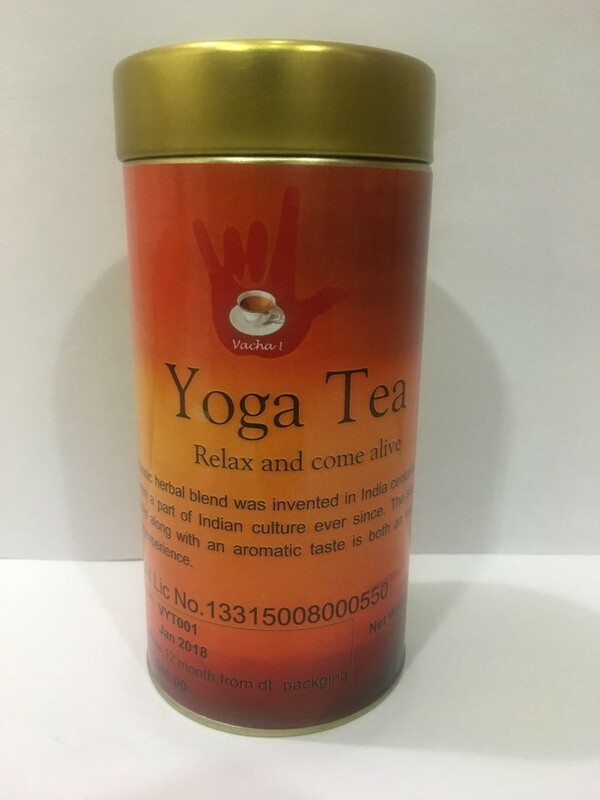 One of the Best. 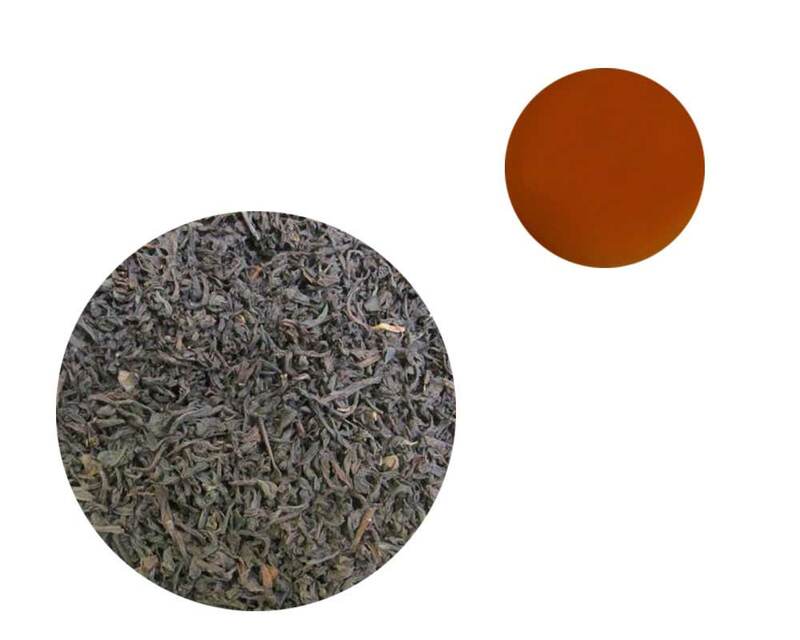 Orange Pekoe grade Black tea. 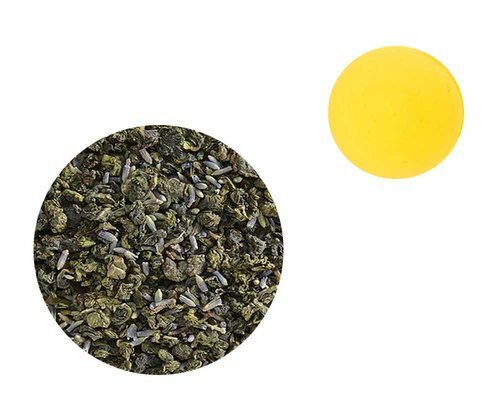 Possibly the most famous of infused teas, this tea is made of Chinese Green tea infused with natural dried petals of the jasmine flower. 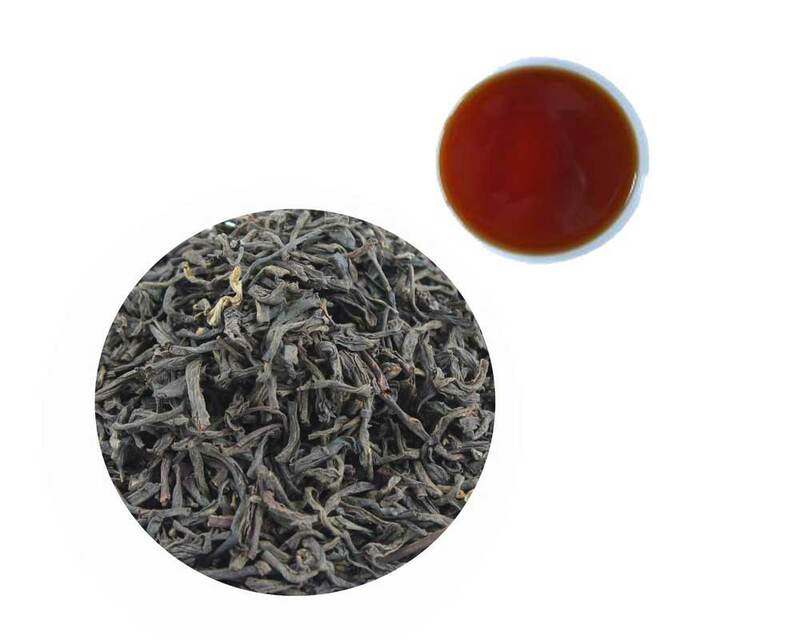 Premium Hand rolled Oolong tea from Taiwan blended with lavender. 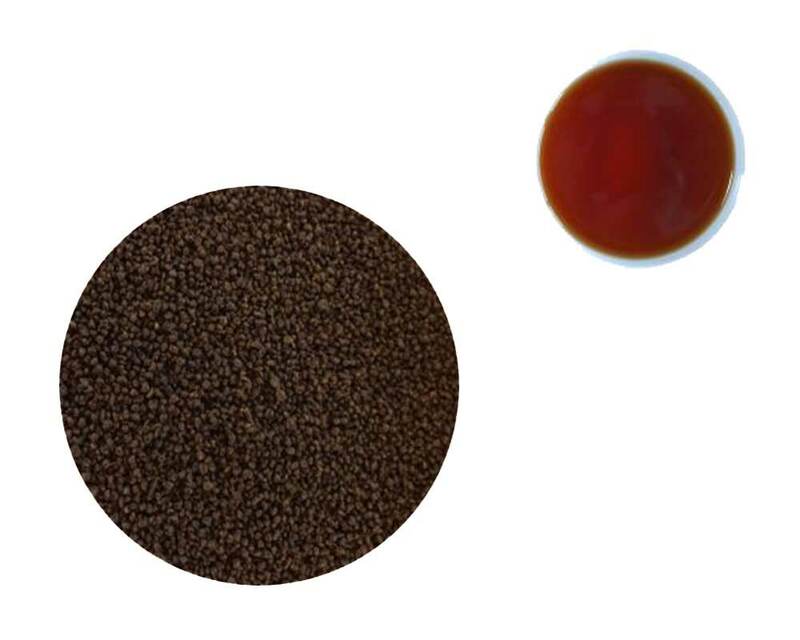 If it’s cold, brew it on hot water, if it’s hot, brew it in cold water. 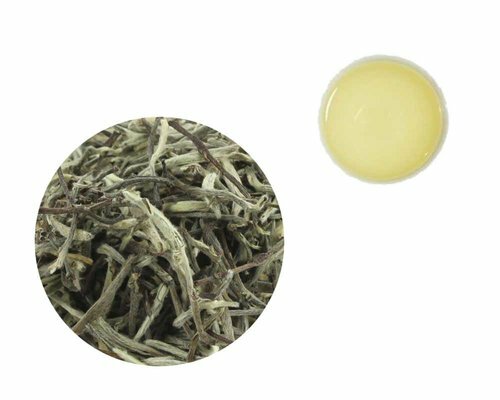 Hand rolled Premium Organic Green tea blended with natural extract of the chamomile flower. Naturally cold and soothing, this is a perfect leaf tea blended with natural mint leaves. 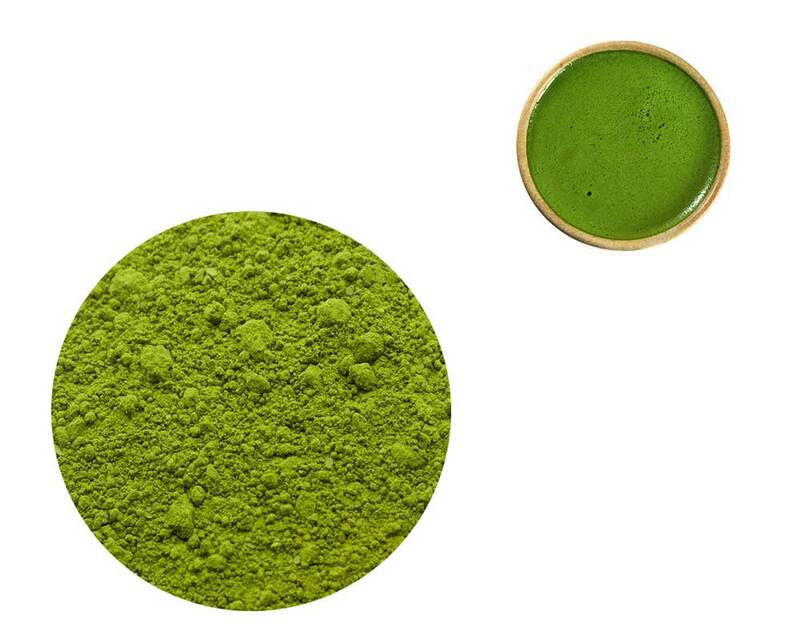 Traditional Japanese Green tea powder. 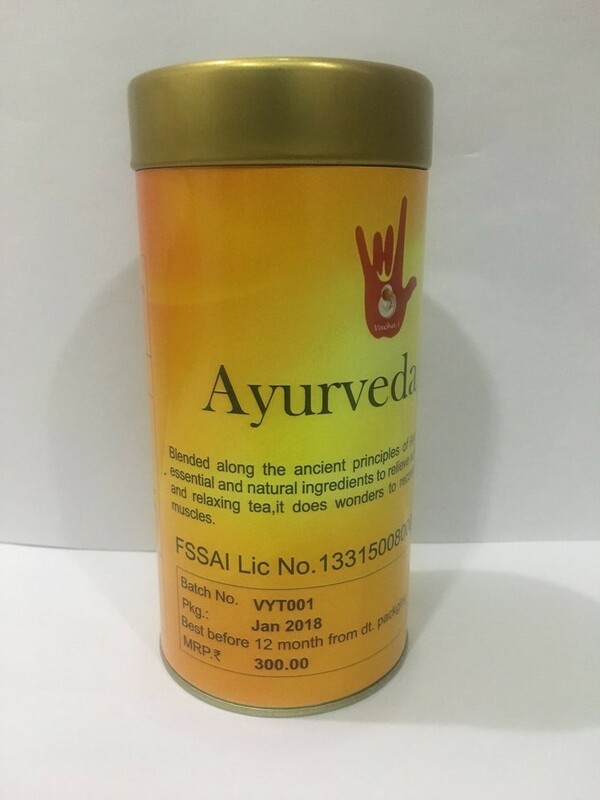 The healthiest of them all.